Welcome to FrankWealth.com: Get Free Startup Capital to Start/Grow Your Business - Nigerian Female Entrepreneurs ONLY! 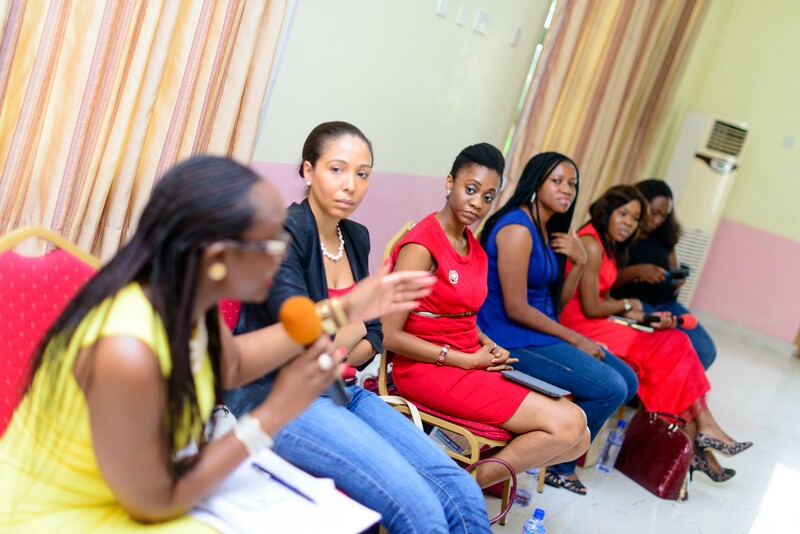 Get Free Startup Capital to Start/Grow Your Business - Nigerian Female Entrepreneurs ONLY! In Africa, the most challenging factor stopping many entrepreneurs from starting up a business or bringing their wonderful business ideas to reality is lack of startup capital! Inavailability of startup capital has killed many wonderful business ideas such that they died with the initiators without seeing the light of the day...but some wonderful people thought it wise to organize a platform where angel investors can pull their resources together to fund viable business ideas from young entrepreneurs, and this has witnessed tremendous breakthrough in recent times. But unfortunately, this good news is only available to people living in developed countries like United States and Europe, not until some great minds also saw the need to recreate this gesture in Africa, with a focus on Nigerian, Egyptian and Somalian entrepreneurs with viable business ideas. What makes angel investors so awesome is the fact that they don't ask for any reward or profit...neither will they ask for interest on the capital they invested on your business...so its like a free money for the fortunate entrepreneurs that are able to sell their ideas to these angel investors. Today, I bring to you, a rare opportunity to seek for fund to the tune of $10,000 or more to start up your business or grow your existing business.